Martini’s are great, and because they are typically made with mostly liquor (vodka or gin), they tend to be quite boozy. 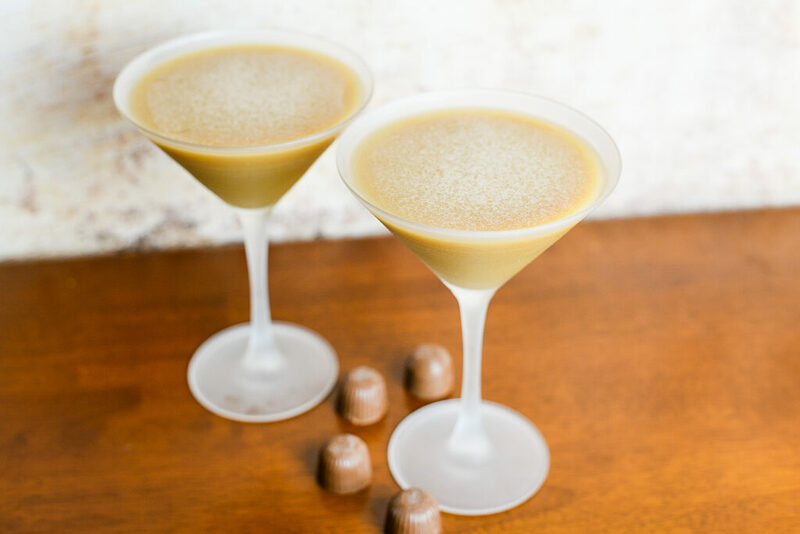 Since the holidays are right around the corner, and I have never shared a chocolate cocktail, I wanted to think of few great ingredients that would go well in a sweeter version of a martini. 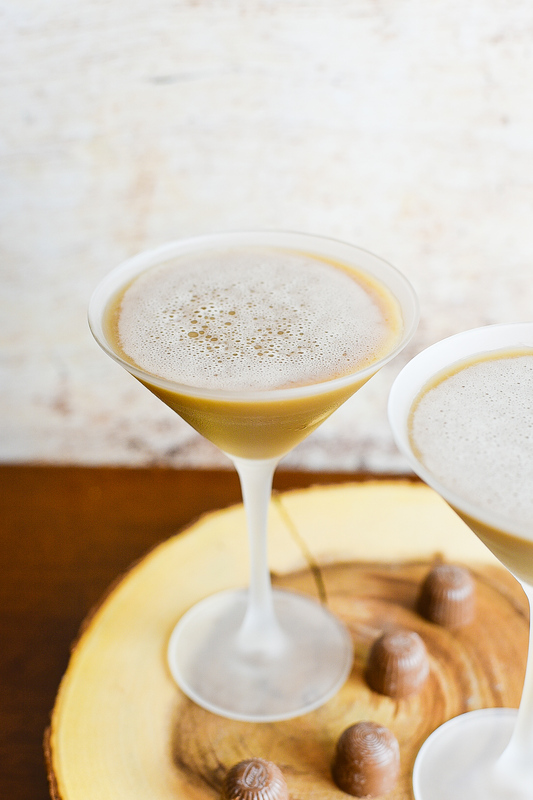 So, say hello to my Chocolate Pecan Cream Martini. I have a really strong sweet tooth and mixing anything with pecan liqueur can definitely satisfy my need for something sweet. 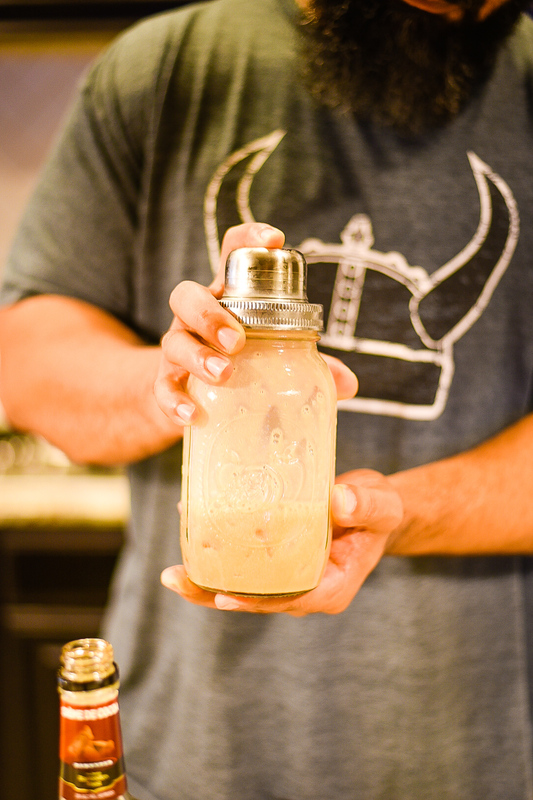 And adding a rum based cream liqueur helps to add a little extra creaminess and flavor. Time for a little shake! 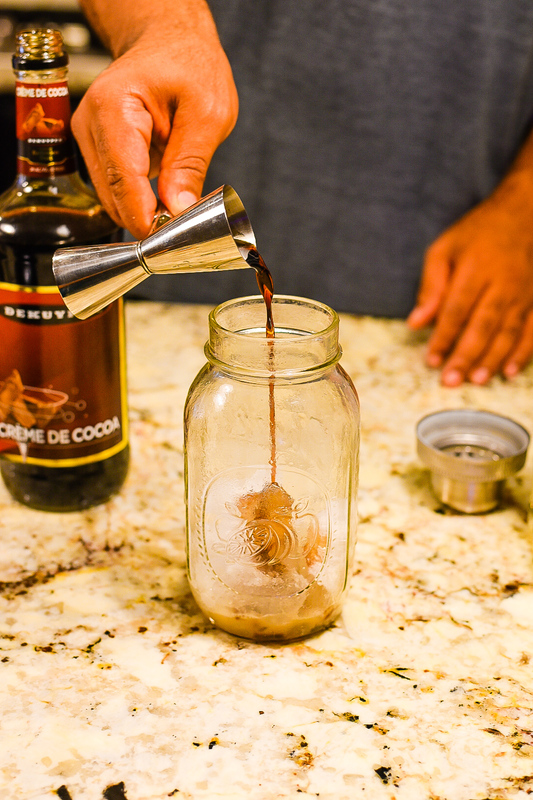 I decided to go with a coconut vodka to add even more sweetness (go figure) to this great tasting beverage because chocolate seems to be compatible with almost anything, especially coconut. 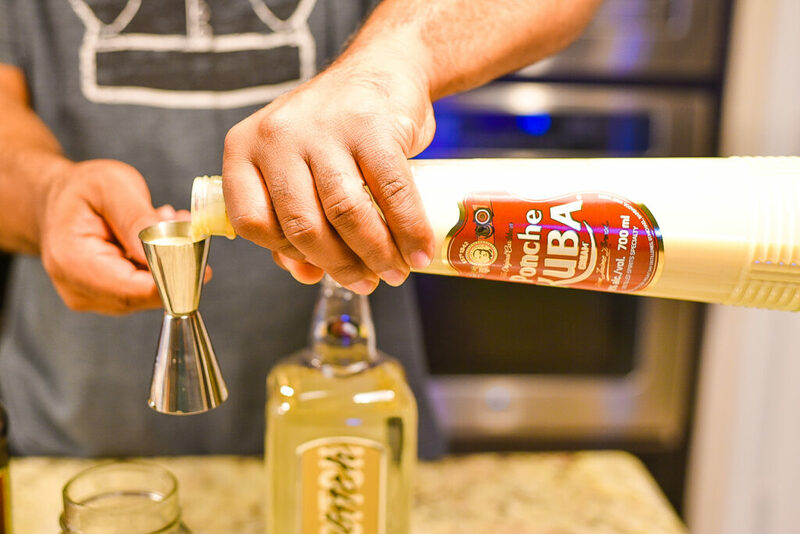 Add all ingredients into the shaker with ice. Serve immediately in martini glass. 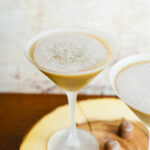 Love the simplicity of your chocolate pecan cream martini! A chocolate cocktail would definitely satisfy anyone with a sweet tooth! 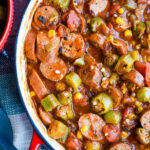 Yes sometimes simple is better and this is a good one. Thanks a lot Saima!